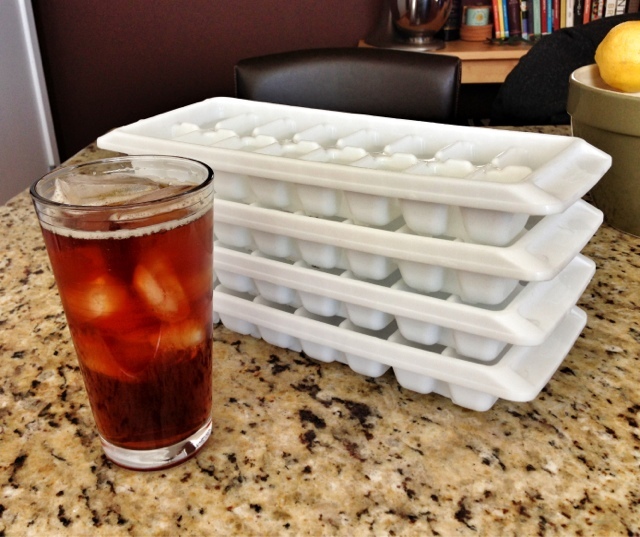 Wouldn't it just be easier if I froze the tea in the ice cube trays? I sense an experiment! Stay tuned.